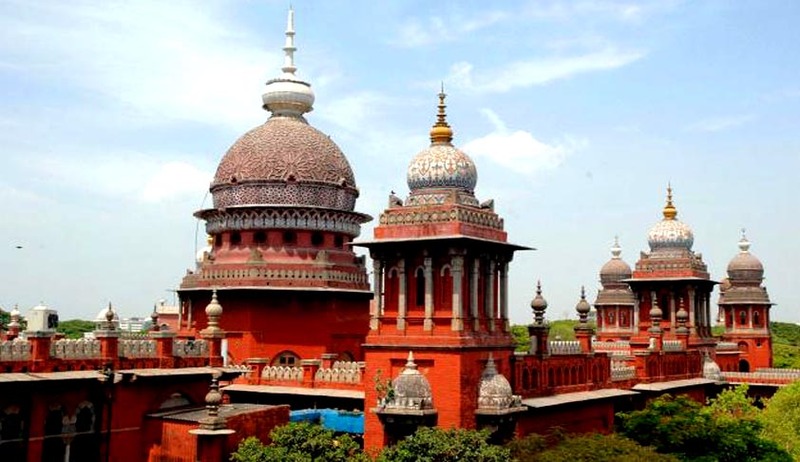 Madras High Court dismissed a petition by a man to declare as binding on his wife the judgement of a US court in a matter wherein he sought permanent custody of his minor child, affirming it was not conclusive and binding on her and also not enforceable within jurisdiction of Indian courts. Justice Pushpa Sathyanarayana dismissed original petition by PK Srikumar seeking a declaration to the effect that the May 1, 2012, ex- parte order/judgement by the Superior Court of California, County of Orange, is conclusive and binding on his wife and enforceable within jurisdiction of Indian courts. He also urged a consequential declaration that he is the natural guardian and legal custodian of his minor son. The honourable said that in view of the fact that the child was brought up by the wife right from 2011, she would be the proper person to have permanent custody of the child. Mr Srikumar and Mrs Harshita got married on August 31, 2007, and went to the USA. Their son was born on November 16, 2008. While he was just 15 months old, the family came to India for a visit, but only the boy and his father returned to the US, as the mother could not get H1B working visa. The father had a green card and the boy was a US citizen by birth. In 2011, the man and his son came to India but the mother was not informed. However, while they were on their way back, they were made to return from Singapore because the mother had lodged a police complaint and many relatives of the father had been detained. Since then, the boy has been with his mother. . The father, who went back to the US, moved the court in California, which granted him permanent custody of the boy. The man then approached HC seeking to enforce the foreign decree. However, Justice Pushpa Sathyanarayana found father's version fallacious and ruled that the boy will remain with the mother. "Though the father invoked the jurisdiction of the foreign court, he has not obtained any substantive order in his favour," she said. The father can visit the baby after due advance intimation, thus was allowed by the court on humanitarian grounds. During the course of hearing, reliance was placed on the decisions of the Hon'ble Supreme Court in Ravi Chandran (DR.) (2) vs. Union of India and others [(2010) 1 SCC 174] and Shilpa Aggarwal vs. Aviral Mittal and another [(2010) 1 SCC 591]. The judge also found fault with the father who managed to get green card and visa for his parents, but expressed inability to do so for his wife.